Traditionally used as an anesthetic, Ketamine transdermal cream is considered one of the most versatile drugs. In recent years, various new potential indications for Ketamine have been discovered across multiple clinical domains, including anesthesia, pain management, and neuropsychiatry. 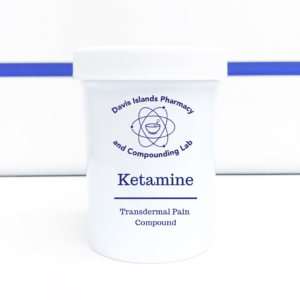 Whether it’s a transdermal cream, troches or Ketamine nasal spray, Davis Islands Pharmacy and Compounding Lab works with prescribers and patients to compound Ketamine solutions tailored to the needs of individual patients and medical practices. In very small doses, Ketamine can help to control pain that has not responded to standard treatments. Use of Ketamine for pain relief has also been associated with reduced patient opioid consumption. Referred to by journalists as a “Life-saving” drug, Ketamine is also used off-label for major depression when other treatments have proven ineffective. Use this medication exactly as prescribed by your physician. 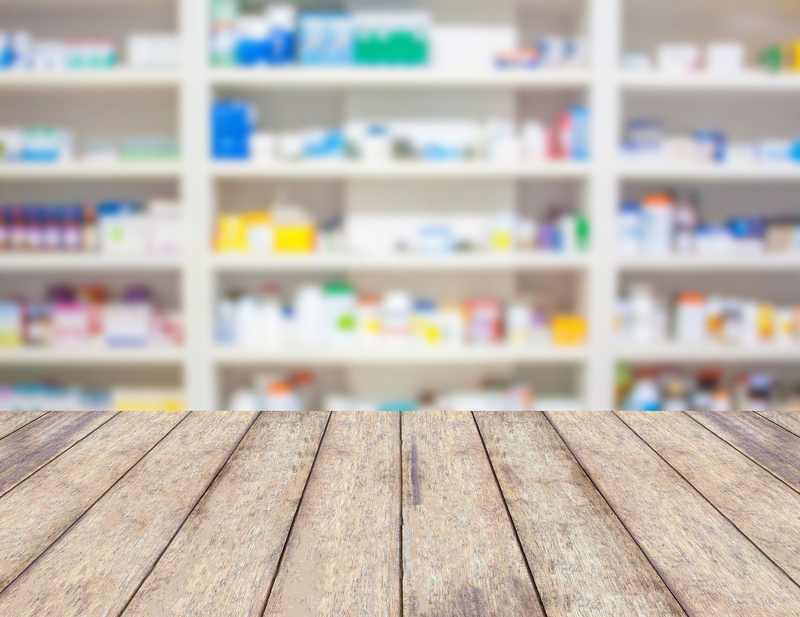 A palliative care specialist or your doctor will discuss which way is best for you to take Ketamine, and Davis Islands Pharmacy can compound accordingly. When possible, Ketamine is given as a liquid medicine — though it’s known to have a bitter taste. Ketamine can also be given in a subcutaneous pump, via nasal spray, lozenges, or by injection. If you are able to take medicines by mouth, this route is often preferred. Most patients take Ketamine multiple times a day. Some people find that ketamine has an unpleasant bitter taste. Drinking fruit juice, cola or a similar soft drink straight after taking the medicine can help disguise the taste. Be sure to discuss any side effects with your physician immediately. As a dissociate drug, side effects may include vivid dreams, nightmares, moods swings, hallucinations or agitation can be a problem at the start of treatment or when the dose is increased. They can often be helped with the addition of another medicine. You should tell your doctor or nurse if you have any of these symptoms. Ketamine should not affect your other medicines. However, you may need to have the dose of your other pain killers reduced if the Ketamine works well for your pain. This will depend on why you were started on ketamine and how your pain responds to the treatment. The palliative care specialist or your doctor will discuss this with you. You should not drive after starting Ketamine until you have discussed driving with your doctor. Do not take more Ketamine than prescribed. If you suspect someone has overdosed from Ketamine, call your local poison control center at 1-800-222-1222. If the victim has collapsed or is not breathing, call local emergency services at 911.